Welcome to LIFT – we’re glad you heard about us from Luck Fupus! 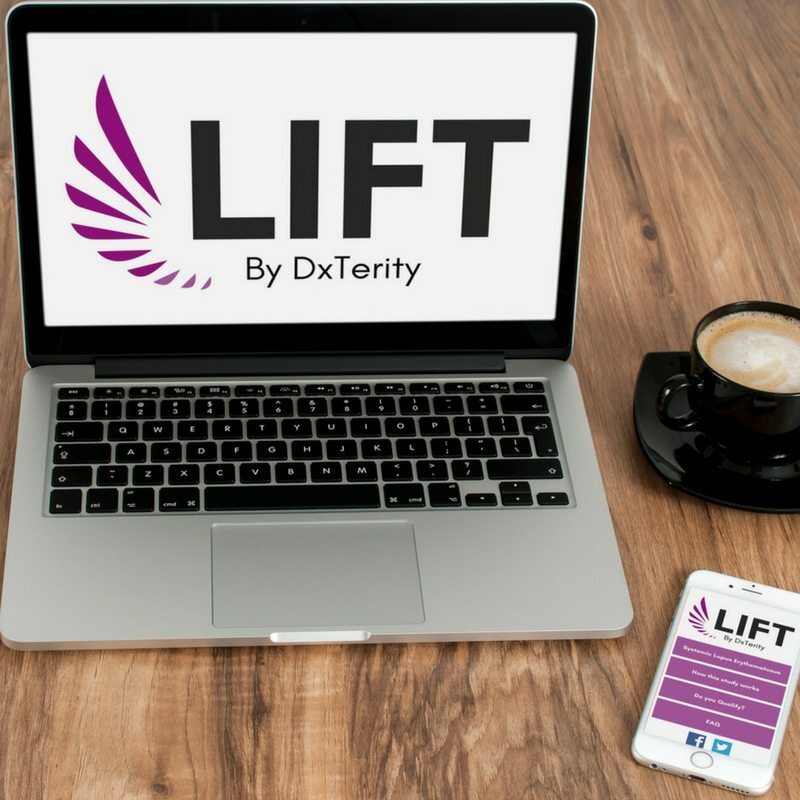 LIFT is an observational research study that uses self-reported information, your medical records, and a few drops of blood to better understand lupus. LIFT helps you shape the future of Lupus Research from home in 3 simple steps. Complete a DxCollect® fingerstick kit from the comfort and convenience of your home, and drop it in the mail. Let us know how you’re feeling and complete a short survey online.